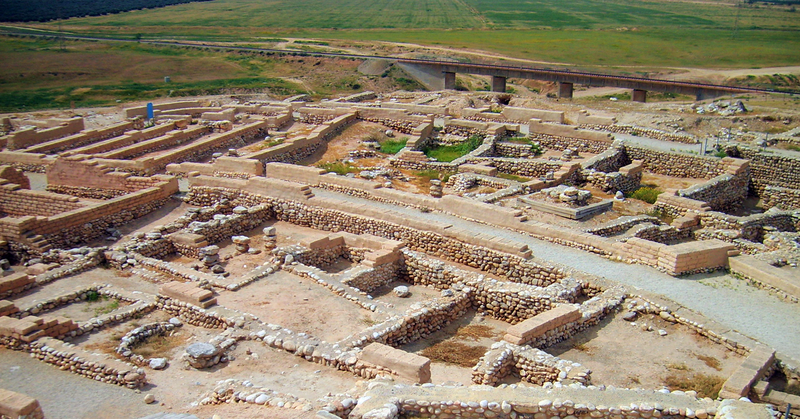 Drive to Cana to visit the place of Jesus’ first public miracle, changing water into wine. 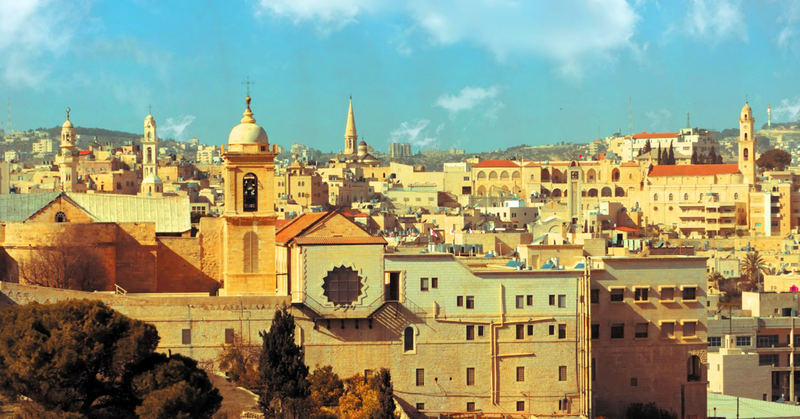 Continue to Nazareth to visit the Basilica of annunciation, the excavations under the Basilica, Franciscan Museum, St. Joseph’s Workshop, Mary’s Well and Synagogue. Drive to Haifa, ascend Mt. 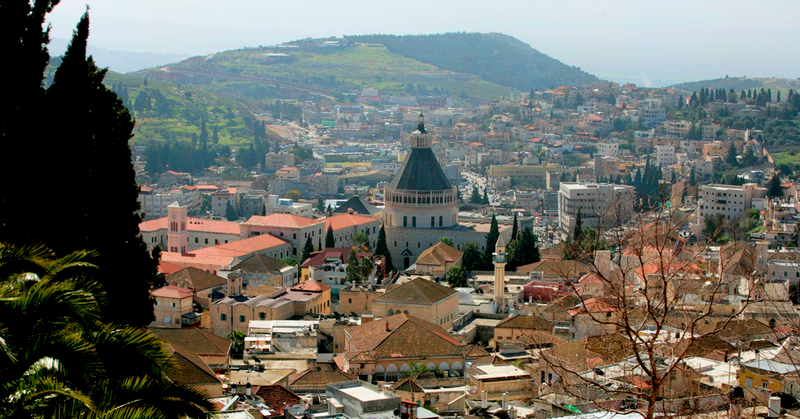 Carmel and visit Stella Maris Monastery, see Elijah’s cave, and enjoy a panoramic view of the city. Further to Akko and visit the ancient city that was once the Crusader Capital after having lost Jerusalem in the 12th century. 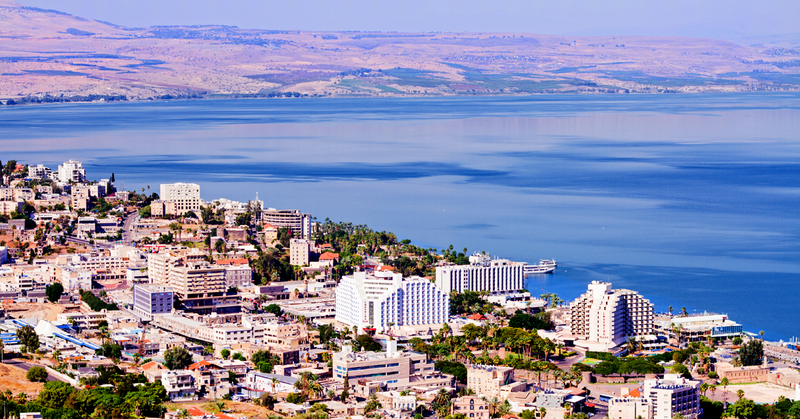 Dinner and overnight at your hotel in Tiberias. Visit Amman, see the Citadel from which a splendid panorama of Amman can be seen. Visit the Lower City and see the ancien t Roman Theatre and Forum. Further to Madaba to visit the Greek Orthodox Church of St. George which contains a geographic map of Palestine.Drive to Mt. 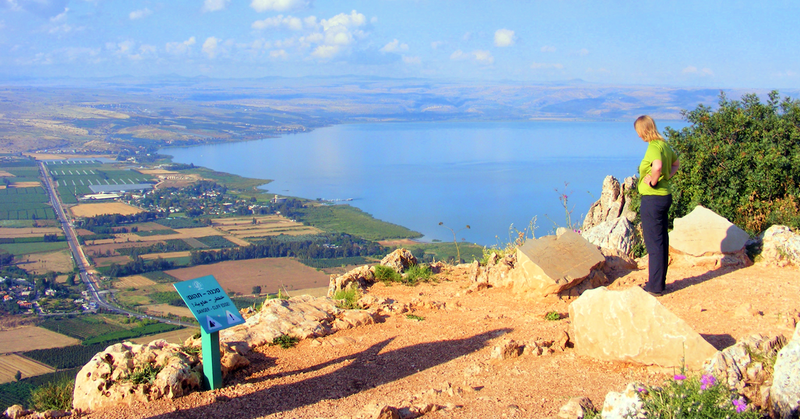 Nebo which Yahweh told Moses to climb to see the promised land before dying. 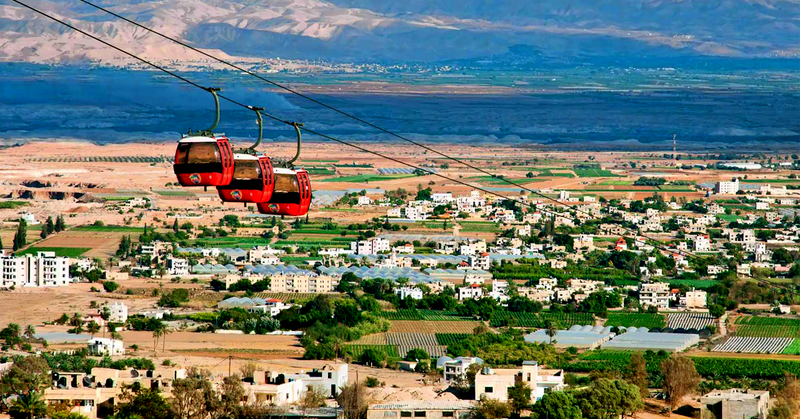 Besides the breath-taking view of the Jordan Valley that extends to the Dead Sea, you will also visit the Church and Monastery. Continue to Kerak and visit the spectacular fort located at an altitude of 1,000 meters. Finally continue drive to Petra. Dinner and overnight at your hotel in Petra. Full day visit of the beautiful rose red city of Petra. Start the visit by taking a horse ride across the Siq into the city. 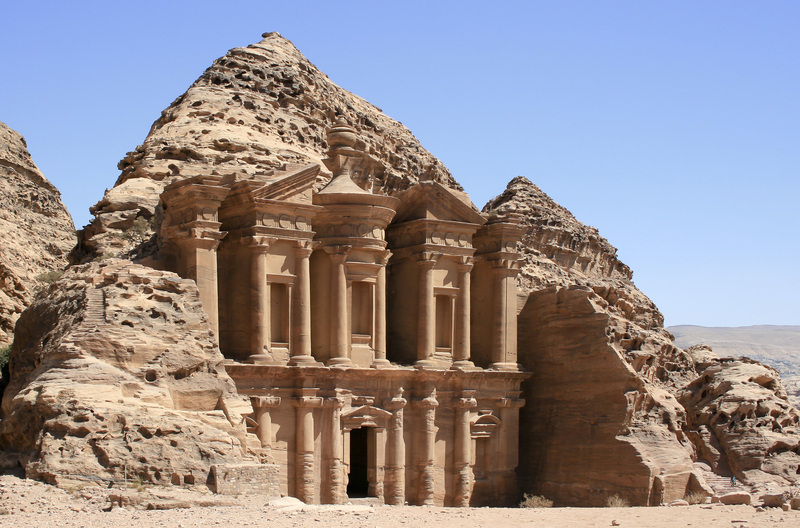 This Nabatean city is one of the ancient wonders of the world. See the Treasury, Amphitheatre, Necropolis, the Court and the Prison. Drive to Aqaba on the Red Sea. Cross into Sinai from Nweibeh. Dinner and overnight at your hotel in Nweibeh. Very early morning ascend of Mt. Moses, before sunrise. You must take 3,000 steps up. After visit, descend and return to hotel for breakfast. After breakfast, Proceed and visit St. Catherine’s Monastery with its beautiful icons. Cross to Eilat via Nweibeh. 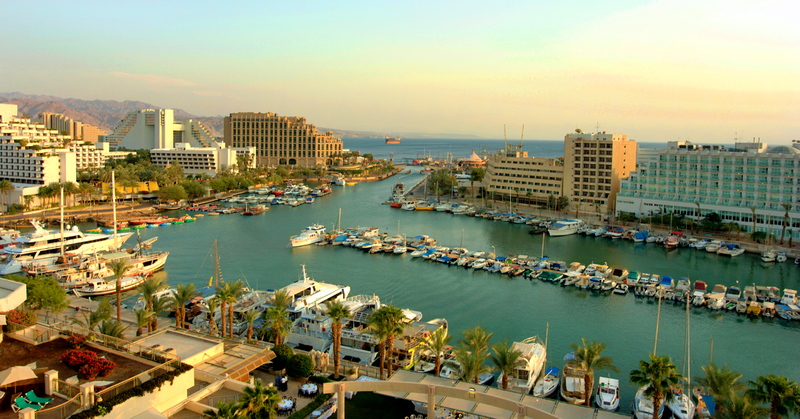 Dinner and overnight at your hotel in Eilat. Visit the city with its underwater aquarium. Free with possibility of swimming in the Red Sea. 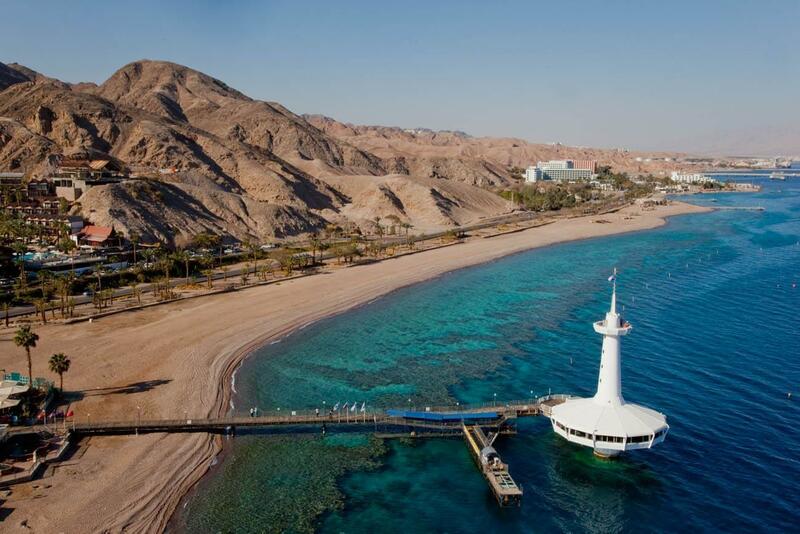 Dinner and overnight at your hotel in Eilat. First stop along the way to Tel Aviv will be a visit of Mitzpe Ramon where you can see one of the most beautiful landscapes of the desert. Continue towards Advat. Visit the ancient Nabatean city and see the remains of two grand Byzantine Churches and a Monastery. 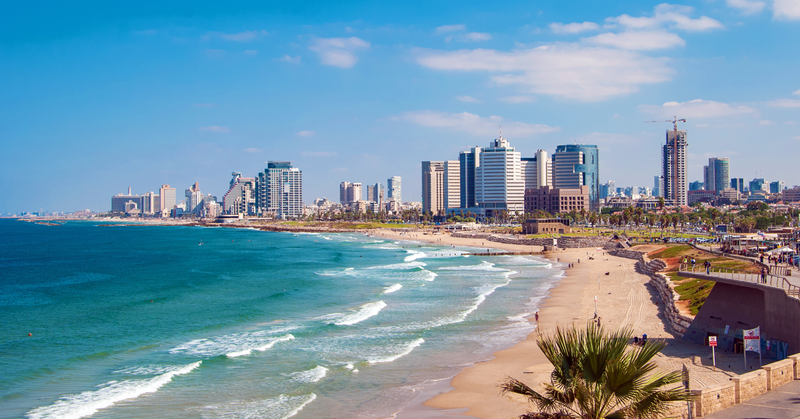 Visit both Beersheva and Ashqelon before arriving in Tel Aviv. Dinner and overnight at your hotel in Tel Aviv. 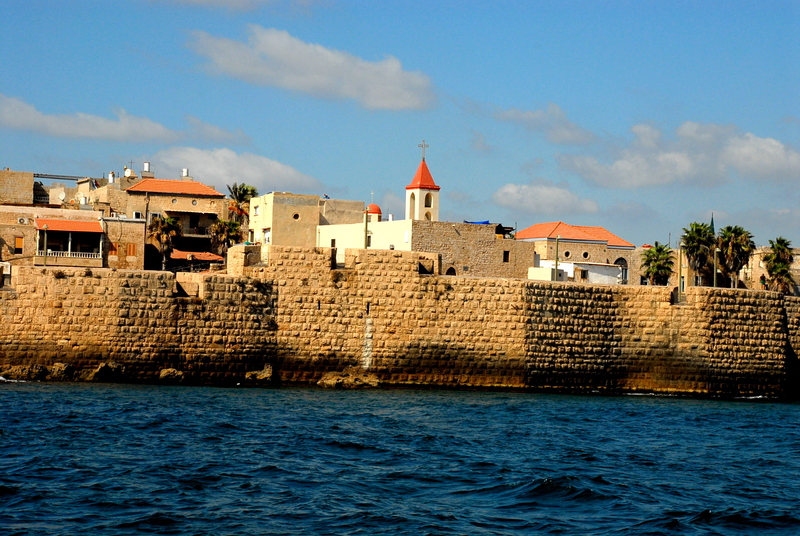 Visit Jaffa and its old city and see the house of Simon the Tanner and St. Peter’s Church. Continue drive to Ein Karem, and visit the Church of St. John and the visitation site. 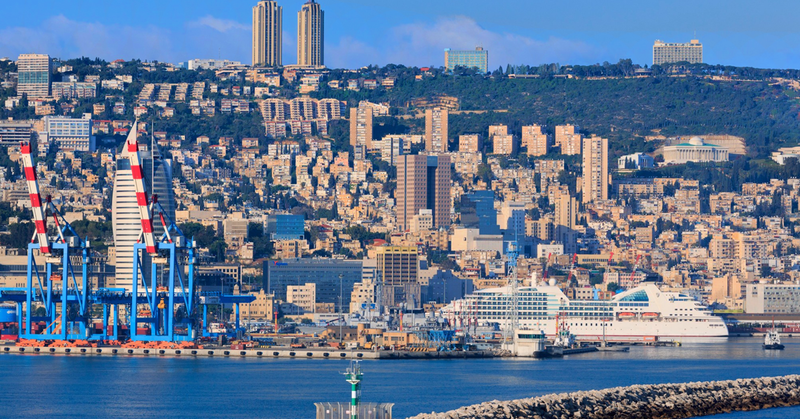 Drive to Bethlehem and visit the Basilica of Nativity, Manger of the Chapel of St. Jerome, and the Crusader Cluster. Continue to Shepherds Fields. Dinner and overnight at your hotel in Jerusalem. Visit the Sanctuaries Bethpage and Bethany; known as the place where Jesus raised Lazarus from the dead (john 11). Continue drive to the Ancient city of Jericho and see Elisha’s Spring, Sycamore Tree, New City and view of Mt. Temptation. Further to Qumran and visit the excavations of the Essean Monastery and the Cave of the Scrolls. 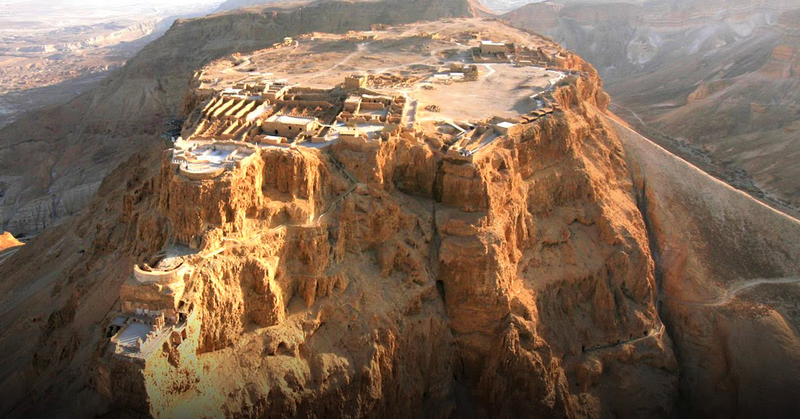 Continue to Masada and see the famous Herod’s fortress. 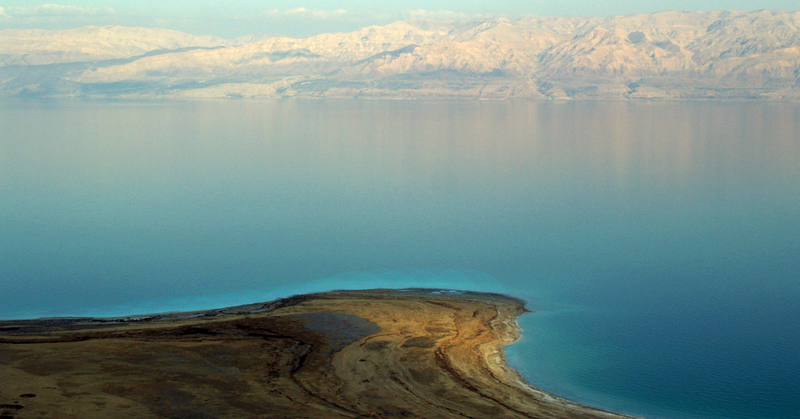 Stop and have a swim in the Dead Sea before returning to Jerusalem via the Old Roman road. Dinner and overnight at your hotel in Jerusalem. Walking tour of the Old City. 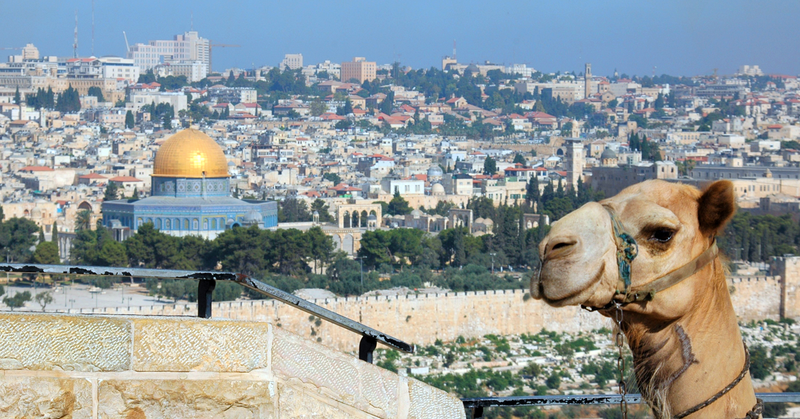 Visit the Temple Area: Western Wall, Dome of the Rock, Al Aksa Mosque and St. Anne Church. 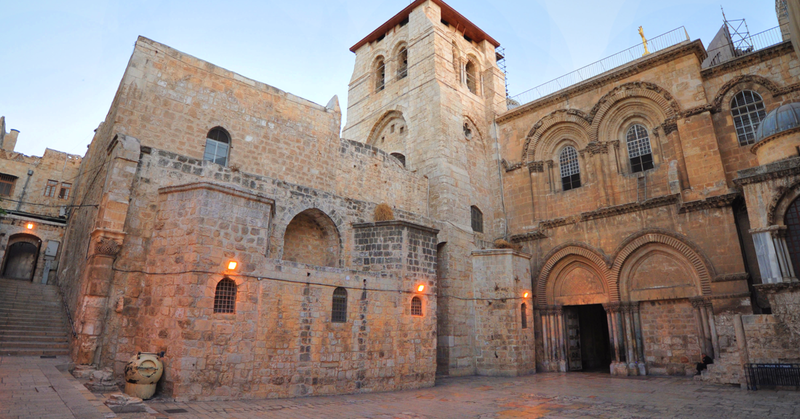 Via Dolorosa, Church of Flagellation, Ecce Homo Arch, and Church of Resurrection (Calvary and Holy Sepulchre). Dinner and overnight at your hotel in Jerusalem. Drive to Mt. of Olives and visit: Ascension Place, Church of Paternoster where Jesus taught his disciples the Lord’s Prayer, the “Pater Noster”. Also visit Dominus Flevit, Virgin Tomb, Grotto of Jesus’ Arrest, Garden and Church of Gethsemane also known as the Church of all Nations. Mount Zion to include: St. Peter in Gallicantu, the Cenacle and the Dormition Abbey. Dinner and overnight at your hotel in Jerusalem. Drive to Samaria via Taybeh, a Christian village, and visit the Old Taybeh House. Continue drive to Sebastia. On to Nablus and visit Jacob’s Well. Back to Jerusalem for free afternoon. Dinner and overnight at your hotel in Jerusalem.